This beautifully remodeled 2 bed/1 bath cottage is the perfect place for seniors to live comfortably. New appliances, flooring, and paint will give you a fresh low maintenance place to relax with your friends and family. 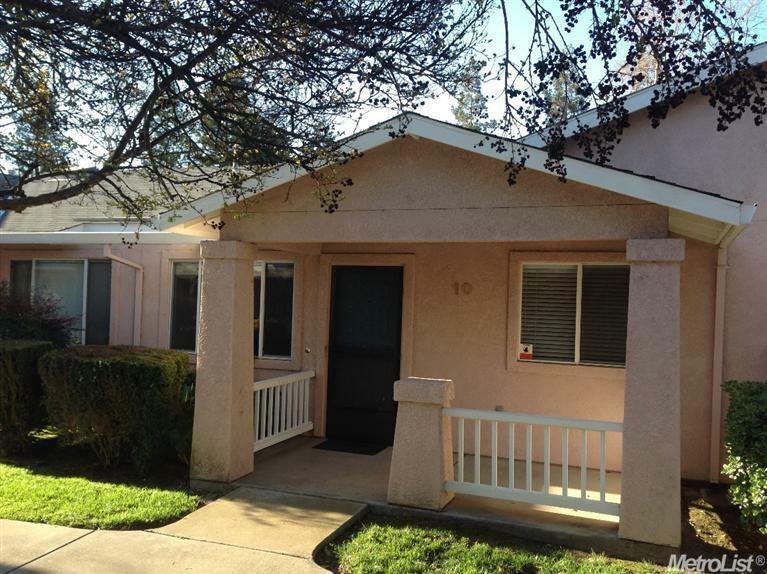 The Olympic Cottages are the best, affordable senior retirement community (62+ yrs) in Davis. Located in West Davis, on the Aspen greenbelt, and near the Marketplace shopping center. Take your dog for a walk to the dog park fifty feet from your home. Call for your private tour.